Articolo 31 is an Italian pop band we featured back in April 2008. 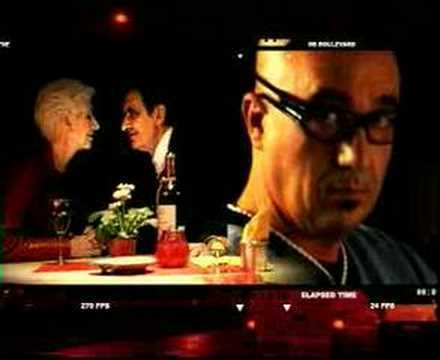 Here’s another video from the same band entitled L’italiano Medio. Enjoy! Exilia is an Italian crossover-metal group that combine classic metal, rock, and hard rock in their songs. DB Boulevard is a dance/pop music group from Italy. Enjoy their video of the song Believe released in 2002. Zero Assoluto is an Italian R&B – pop duo made up of Thomas De Gasperi and Matteo Maffucci. The two have known each other since they were younger and decided to form a musical duo. You are currently browsing the Italian Music weblog archives for July, 2009.